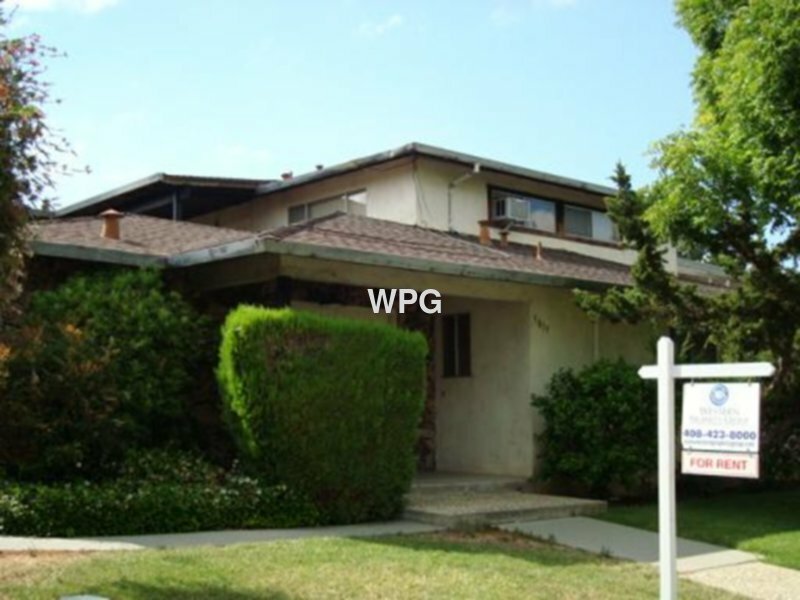 Residential Rental Listing 3 bed 2 bath in San Jose, CA. 3-bedroom front unit offers: new floors in living room, bedrooms and hallway. New paint. Kitchen with dishwasher, refrigerator and stove. Glass sliding door to outdoor patio area. Master bedroom with attached bathroom and lots of closet space. Water and garbage paid. On-site laundry coin operated. 2-carport parking. Centrally located near Westfield Mall shopping, restaurant, freeway 85 and 87.